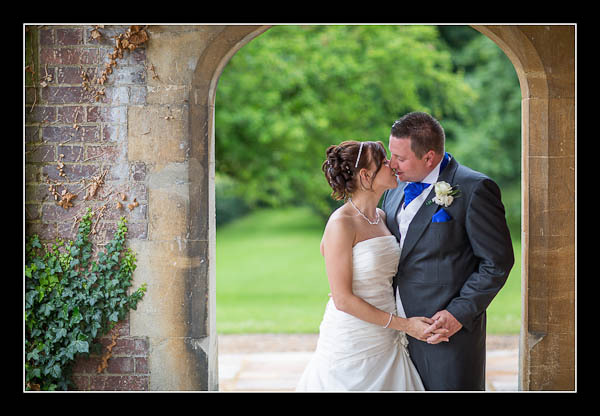 I had the pleasure of photographing the wedding of Anna and Ross on Saturday at Oakwood House in Maidstone. As I drove over from Sandwich I passed through several torrential downpours and so mentally prepared myself for an indoor wedding shoot. But despite a couple more showers during the day, amazingly, it didn't hamper us at all. And the light was absolutely divine! Please check out the gallery for their wedding at Oakwood House or view this alternative non-Flash based gallery.